Montreal's Howl! Arts Collective is a mixed-media group that spans art and social justice activism, and they have showcased their diverse vision by sharing a live album. 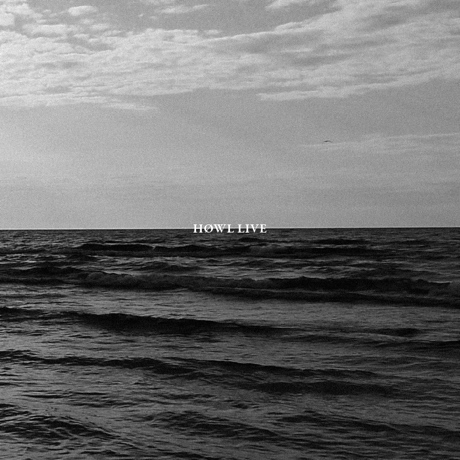 Functionally titled Howl live, it brings together three years' worth of live recordings. Captured at various venues in Montreal, it features music pieces from the likes of multi-instrumental duo Les Momies de Palerme, cellist Norsola Johnson, harpists Sarah Pagé and Robin Best, guitairst Nick Kuepfer, percussionist Eric Craven and cellist Kristina Koropecki, and more. The recordings were made by Nick Schofield in collaboration with CKUT radio. Stream it below; it's available to purchase here.